Click on the picture to view large/more photos. 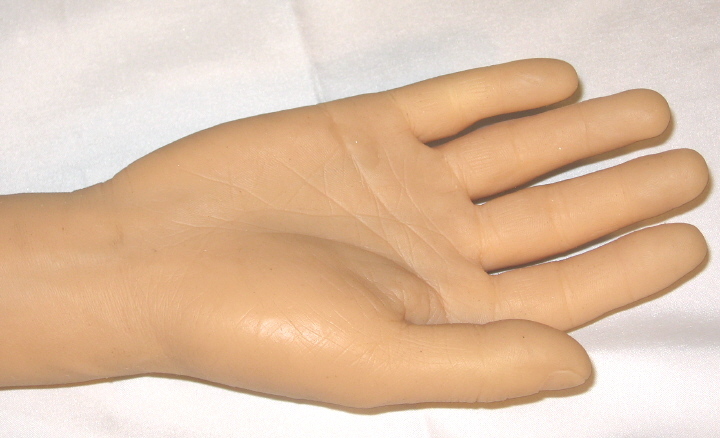 Made of silicone, the arm is high quality and realistic. 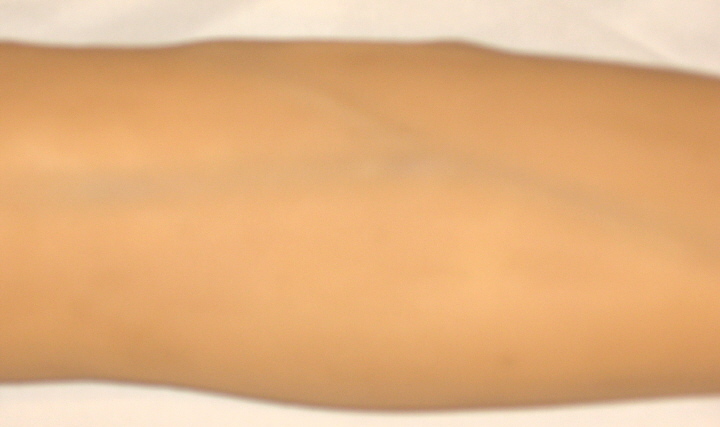 Ideal for teaching and pracicing of intravenous injections, blood sampling, and positioning of a venous catheter. Comes with stand, accessories, and a carrying case. In stock: Deliver in 1-3 working days.